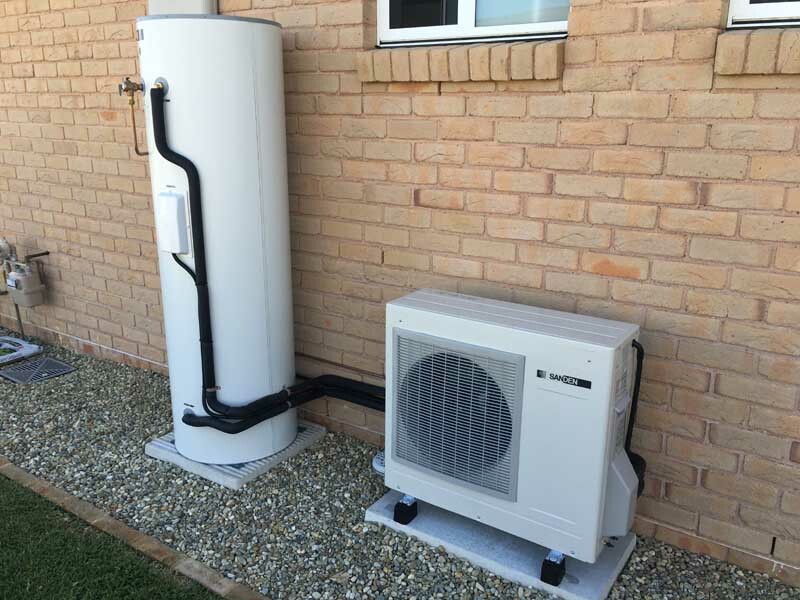 A Sanden heat pump hot system and a 4 kW solar power system was installed on this residence at Forresters Beach, NSW. The Sanden heat pump includes a 315L hot water tank and hot water within minutes of completing the installation. 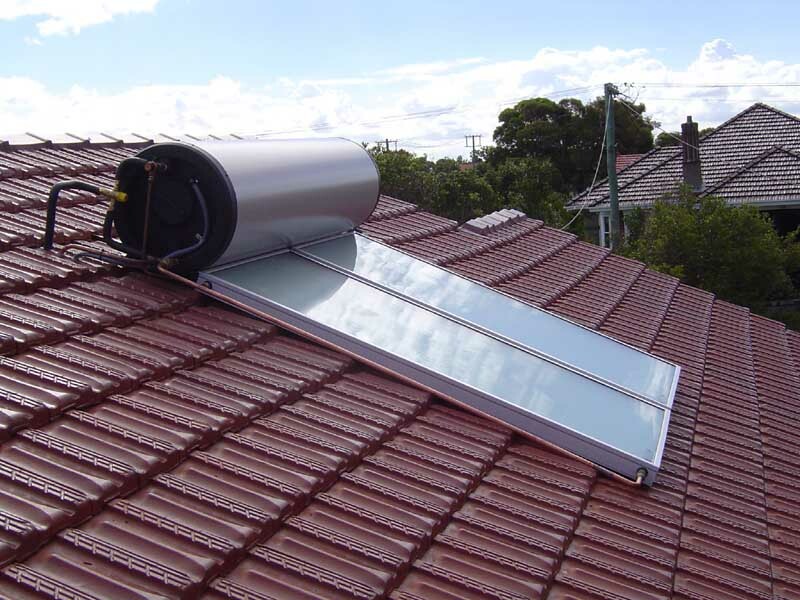 It is the most efficient heat pump on the market and whisper quiet making it the preferred choice. 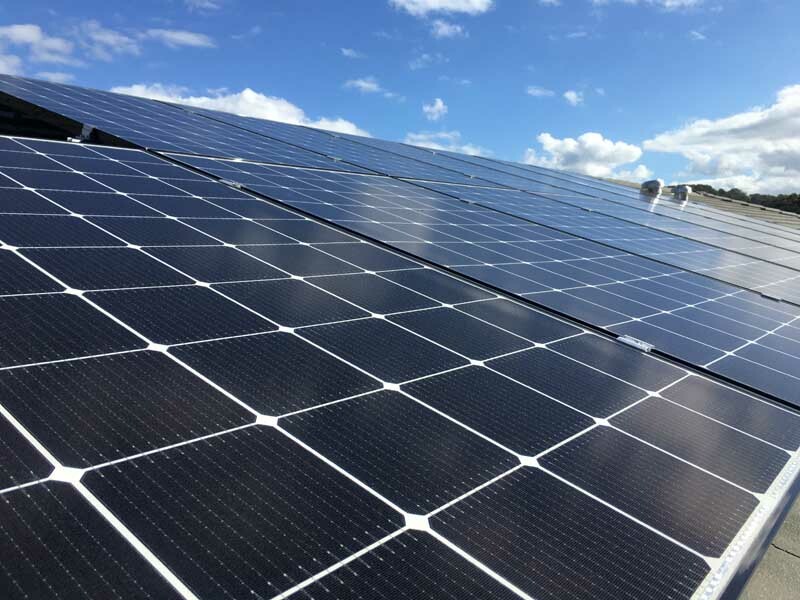 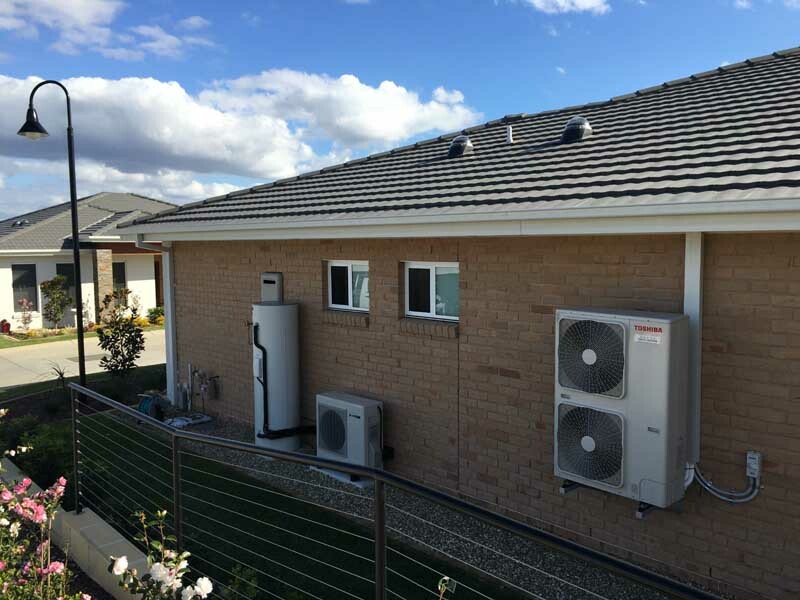 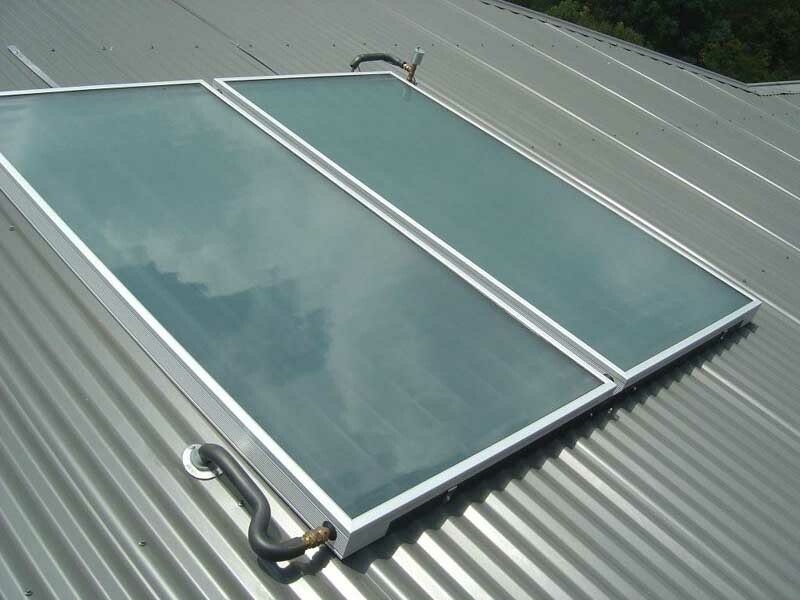 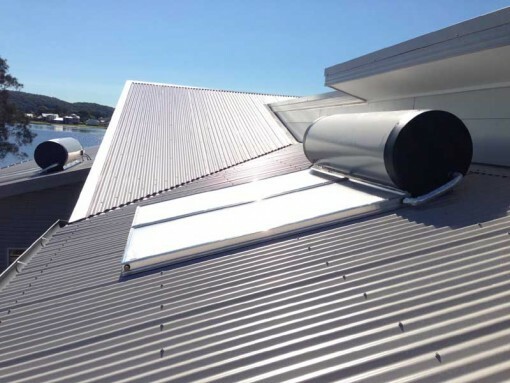 The heat pump generated 32 STCs under the solar credits scheme and was entitled to $1,184 in STC rebates and the the 4kW solar power system generated 84 STCs and was entitled to $3108 both applied at the point of sale.